When I was a teenager, a visit to an accounting office was where I first became interested in technology. What really struck me was that the accountants got to use computers all day to do their work. Sure, I tinkered on machines back then, and even built computers for my friends, but it wasn’t working with the hardware that hooked me. It was the idea that technology could be used to get work done. Today, technology isn’t just how work gets done, it’s how business operates, and it can be leveraged by modern CFOs to help them achieve success in an environment that requires them to wear many hats. 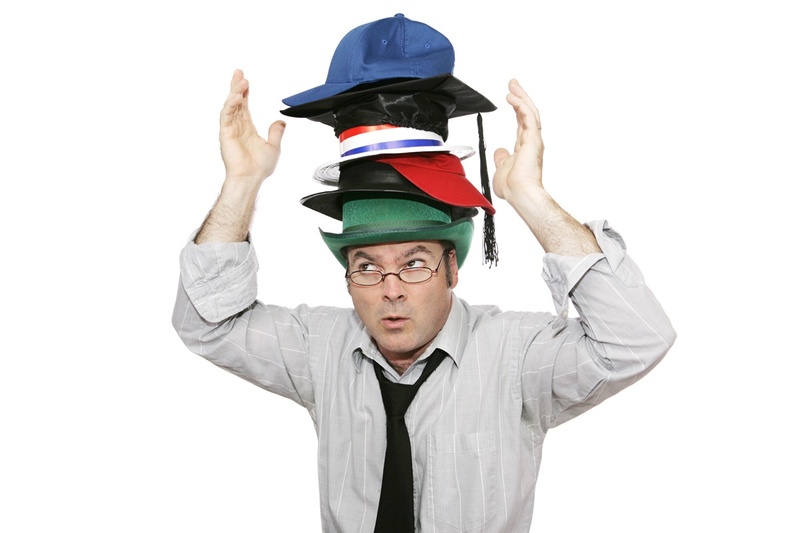 Just have a look at the speaker agenda for the MN Society of CPAs Management and Business Advisors Conference agenda for this year, and you can pick out some of these hats: finance, compliance, risk management and cybersecurity, strategy, planning and budgeting, technology, and last but not least, developer of the organization and its people. Success for modern CFOs means that they need to orchestrate these many roles while directing a cohesive business strategy, but they know they can’t do it alone. CFOs want to put people with the right skills in the right place as they utilize company resources to implement the business plan. When it comes to technology, finding the right people often means finding the right outsourced IT company. Not all IT providers can deliver when it comes to developing the tactics that will lead to success. When we meet with companies for the first time, we hear a lot of concerns. Executives tell us that they feel like they are spinning their wheels; that they know they have made some wrong technology investments; and they are afraid that they might have gaps in IT that could push them into a disaster. The conversation that we at Thriveon have with CFOs is very different from what they are used to having with other IT companies. As we discuss the results that they are getting from IT, and compare it to the results that our clients typically receive, they quickly start to make connections. They connect how our approach to IT strategy and management empowers their efforts in just about all areas of the business; whether it’s compliance and risk management, planning and budgeting, or developing talent. What about you? Are you an executive with a vision for growth and you want to compare your IT results and spending with other companies like yours? Whether you’re leading a company as a CFO, CEO, President, or owner, we think you’ll find it valuable to evaluate your current situation this way. If you’re wearing many hats like the CFO described here, it could mean the difference between having your business growth stalled or powered for success.